See solutions in action – Explore virtual software demos, product introductions, and real customer applications around the world captured in our video library. 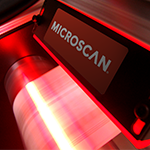 Plus, get regular updates from our product and technical teams on the Omron Microscan YouTube Channel. Omron Microscan introduced the new HAWK MV-4000 high-performance machine vision smart camera at The ASSEMBLY Show in Rosemont, IL October 2017. 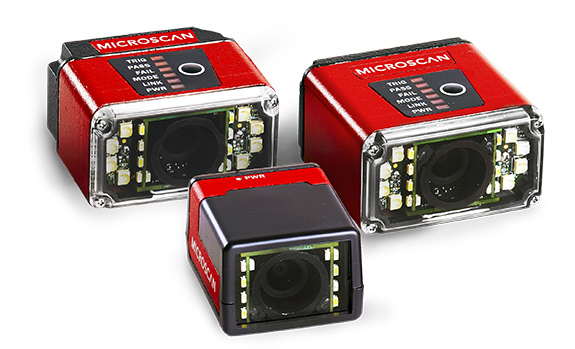 This smart camera has 4x the processing power, and up to 6x the frame rates over the previous generation of Omron Microscan's cameras. Tech-Tips for MicroHAWK is a web series from Microscan. The videos in this series will contain a wide range of information on automation, product features and application. 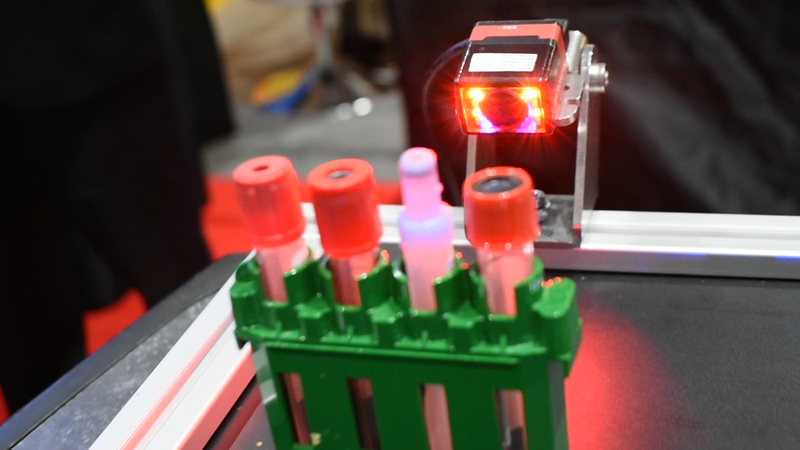 In this video, we'll be discussing Microscan's ordered output function, including what it does, its possible applications, and how to use it on your MicroHAWK barcode reader using its WebLink interface. In this video we'll be discussing Keyboard Wedge, its applications, and how to set it up on your MicroHAWK barcode reader. Keyboard Wedge is commonly referred to as USB Keyboard on USB devices and it's simply a method for outputting barcode data by simulating the keystrokes on a keyboard. This video, Multi Symbol, will show multi-symbol setup for decoding more than one symbol in the field of view using WebLink. Omron Microscan was at the Automate show held in Chicago, IL in April 2017. Our team showcased live demos of the latest MicroHAWK product suite. 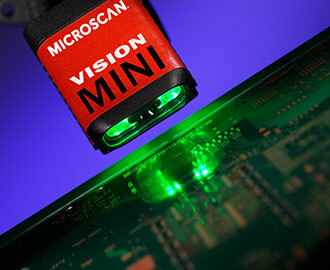 MicroHAWK is the only industrial imager that does it all, outperforming all imagers that specialize. 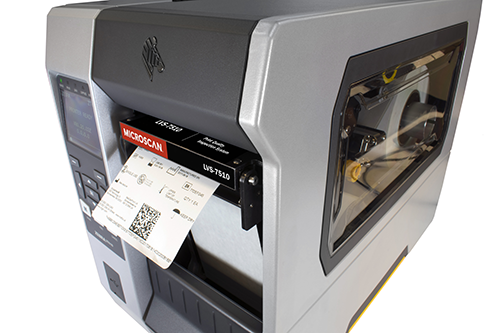 Read barcodes, track parts, control quality, or enable guidance. MicroHAWK® powers any automated task from the world's smallest and most versatile smart camera platform, featuring the most comprehensive software on the market.